One of the most prominent artists in the R&B game celebrated a big moment in his career last week. The legend, R. Kelly, hit the 20 year mark of his first solo debut album “#12Play” being released; which released November 9th 1993. 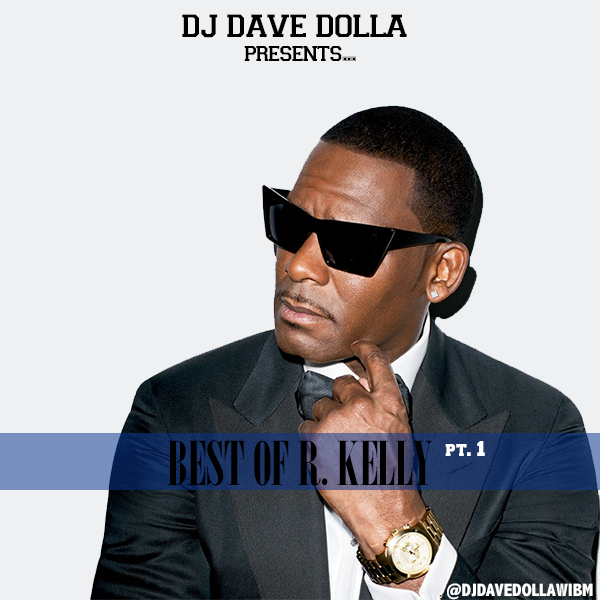 To commemorate some of his work, DJ Dave Dolla put together a 2-part series of some of R. Kelly’s best songs. This is the first part, which is dedicated to some of his slow jams that solidified him as one of the GOATs he is today.